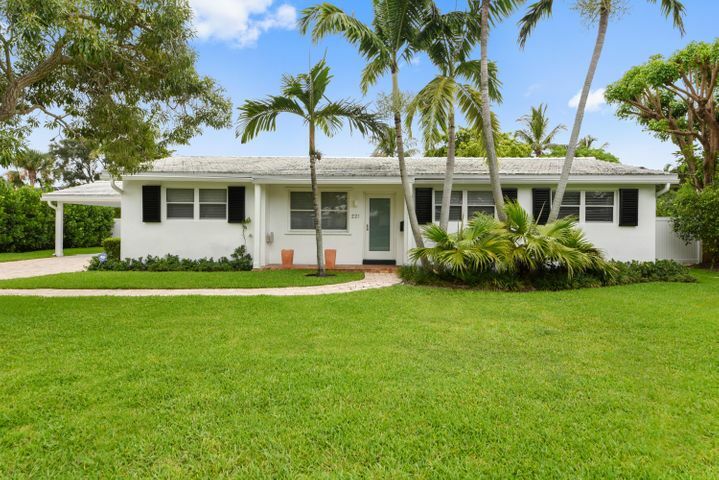 All MIRAMAR IN homes currently listed for sale in West Palm Beach as of 04/21/2019 are shown below. You can change the search criteria at any time by pressing the 'Change Search' button below. "Beautiful tree lined street with extra large lots, 16,329 SF! Great 3bed/3bath home with an expansive living room, dining room & family room. Renovated baths & kitchen with plenty of space for a pool and expansion. Deeded access to Flagler Drive."